Everybody loves free stuff. That’s why giveaways are so popular. 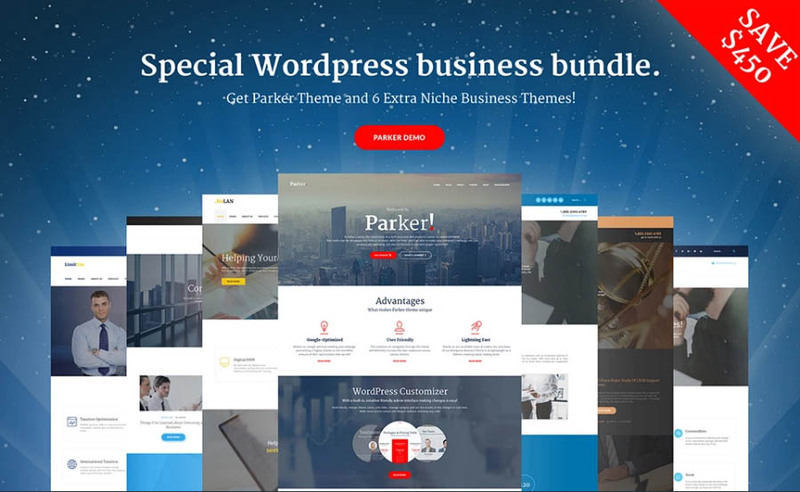 We are pleased to offer you another cool giveaway where you can get one of the following stunning themes for your future website by doing absolutely nothing. Well, almost nothing. Anyone can participate in this giveaway and get one of the stunning templates for WordPress, Joomla or PrestaShop from one of the largest website themes provider – TemplateMonster.com. If you’re looking for a good base to create a website for your personal portfolio project, local business store or any kind of a small business and services website, this is the right time for you to enter the giveaway and win one of these templates. giveaway will be running until 10th of April 2017 , and all you need to do is just leave a comment under this post with the number of your preferred theme. each one will be given one of the themes listed below for WordPress, PrestaShop or Joomla for free. It’s pretty easy, huh?